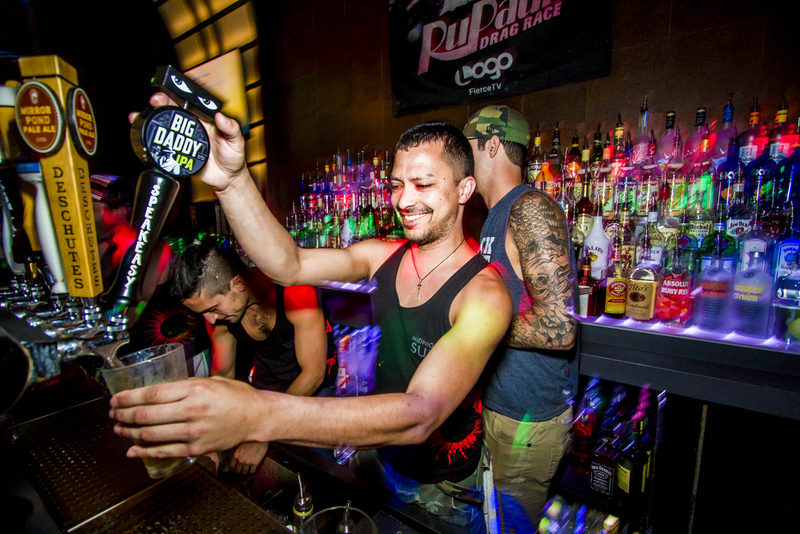 Located in the heart of the Castro, Midnight Sun has been the premier video bar for generations of bar patrons. Opened February 12, 1971, Midnight Sun is the nation’s premiere video bar located in the heart of the Castro. 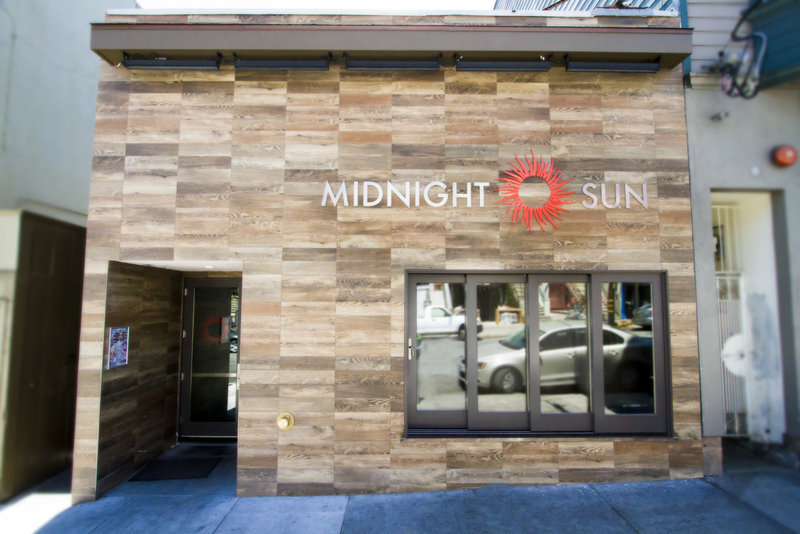 The all new Midnight Sun, recently remodeled and upgraded with a street facing lounge and massive open windows, is the place to be when in the historic Castro district. Boasting the best happy hour in the city with 2 for 1 drink specials daily until 9pm, the Sun is always filled with smiles and laughter. 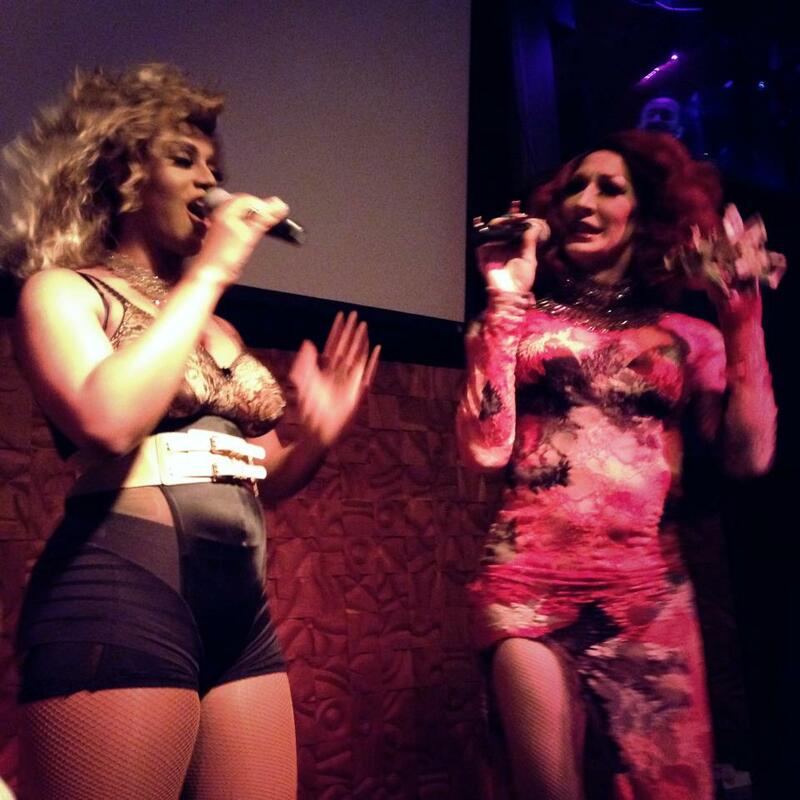 Every night Midnight Sun features revolving entertainment, don’t miss Mister Sister Mondays drag show or the Friday and Saturday night GoGo dancers.